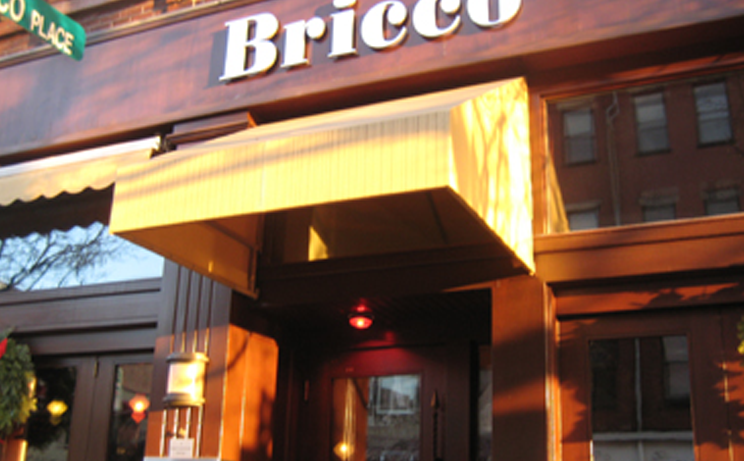 If you're looking for an upbeat atmosphere, and some authentic Italian food paired with good drinks, Bricco is your spot. The spots prime location on Hanover street gives you a sense of the North End when looking out and a feel of Italy while inside! Call for reservation ahead of time, Bricco fills up quick. 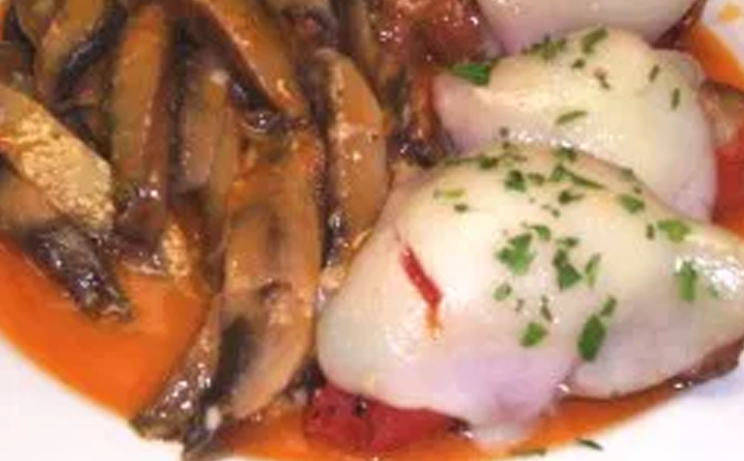 LoConte's offer fine Italian cuisine, with fantastic hospitality and services. 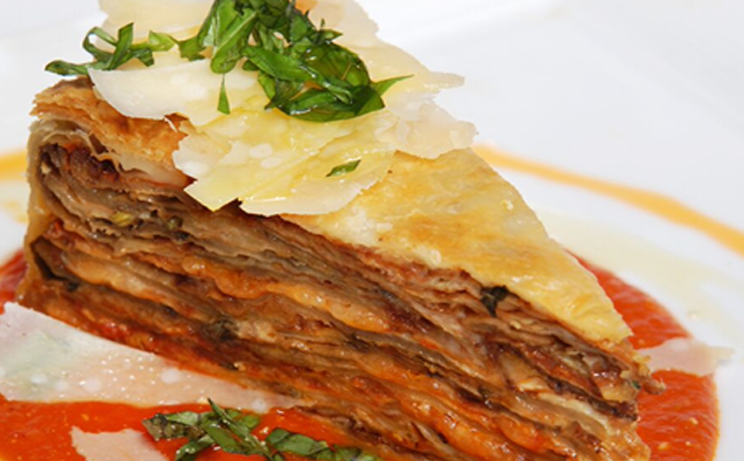 Their menu serves a large selection of traditional Italian cuisines, options are unlimited! This is a great luncheon and dinner spot as well. 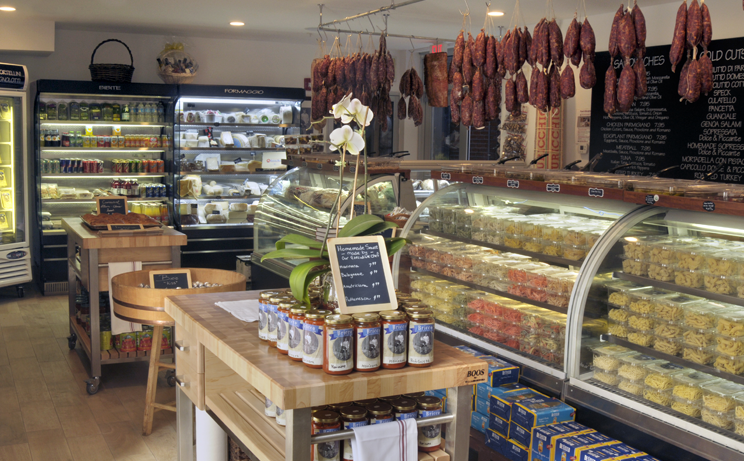 Limoncello offers multiple locations on each side of the North End, so you will never have to wait. The origins of Calabrian cuisine and the atmosphere of old-world Italy gives you a feeling of history while enjoying a modern drink and foods options from the best chefs around! 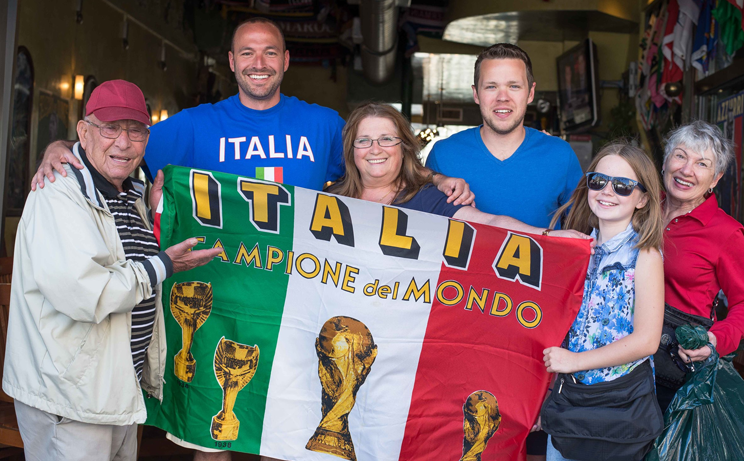 Ample, traditional Italian meals in intimate indoor & (slightly) more spacious outdoor spaces. Cheese and meats are a match made in heaven and their Charcuterie is one of their more popular dishes! Open 24 hours a day, everyday, the Bova family works hard to prepare fresh authentic Italian treats, cookies, and pastries by hand round the clock. 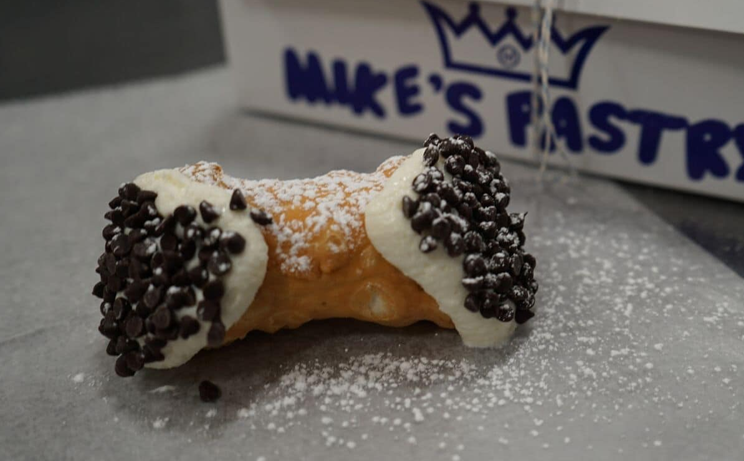 If you LOVE cannolis, look no further. 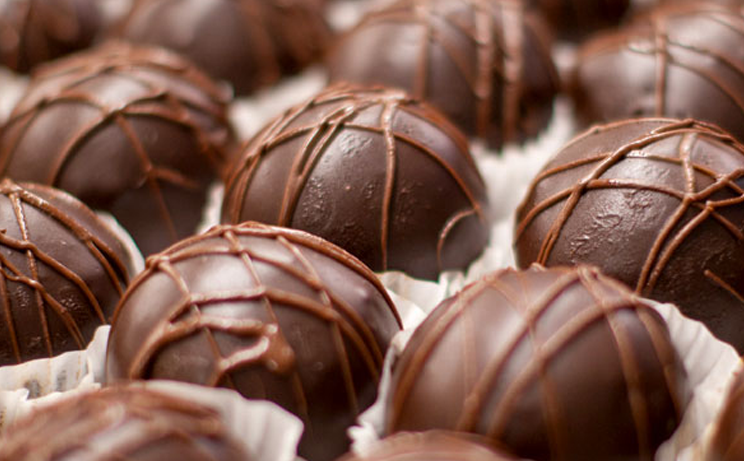 A pioneer in the pastry business, Mike's brings you world famous pastries. You will be amazed by the selection. Try to go on the off hours-crowds line up typically between 3-10pm. 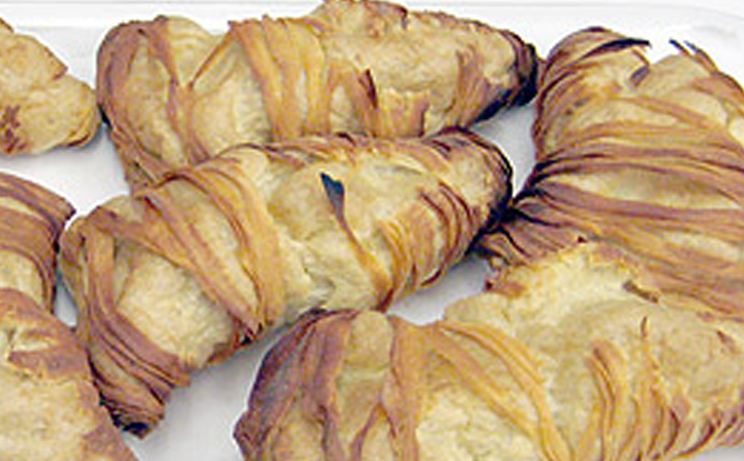 Awarded best cannoli in all of Boston in 2012, Maria's is the shop you don't want to miss out on. Don't forget to bring home a few rainbow cookies! From record players to cappuccinos, Vittoria gives you a nostalgic feel to the old school era in this neighborhood. They do not accept cards, cash only, be prepared to go to an ATM, you do not want to miss out! 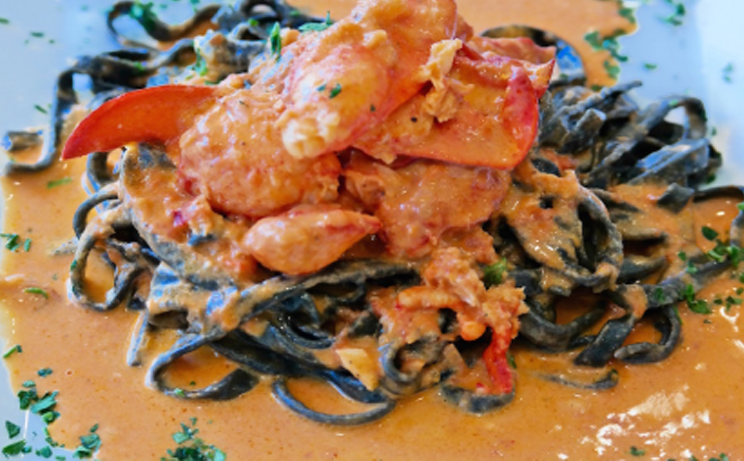 Established on Hanover St in 1962, Paradiso brings authenticity to the neighborhood. 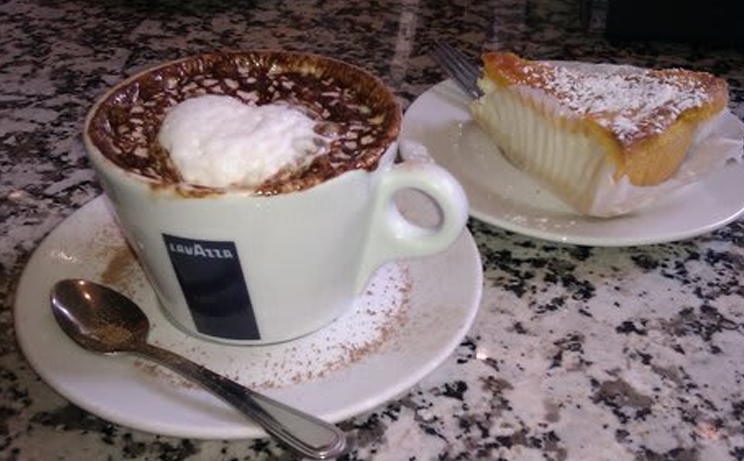 Great option for a nice cappuccino or gelato! Need to mix it up form the Chicken Parm and Cannolis? Try out Crudo. This restaurant offers Japanese cuisine with a twist of pop culture and modernization. 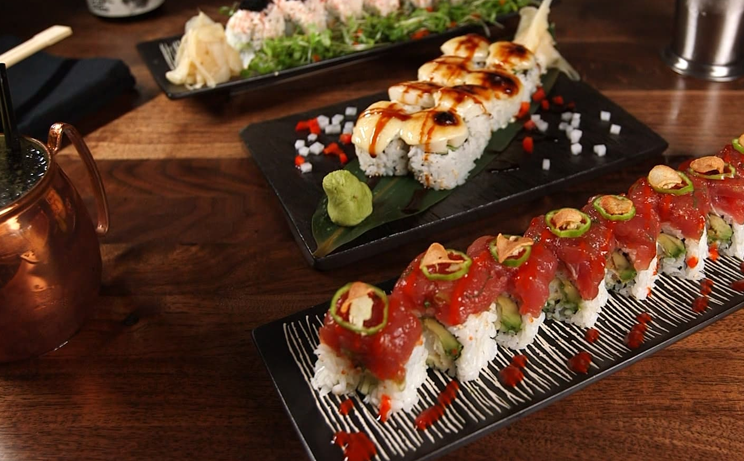 Great for brunch and dinner, Crudo offers some of the best Japanese Boston has to offer, in the North End! 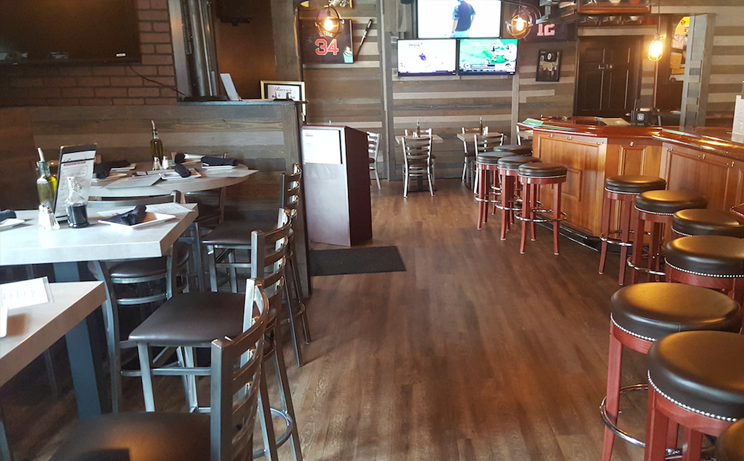 This Cucina & Bar offers a great mix of an Italian cuisine restaurant coupled with a sports bar feel. Want to Catch the big game but don't want to go to The Garden? Roccos is your best bet! On the run and want to grab a quick sandwich? Maybe even a lobster roll? Paulis has the answer for you. 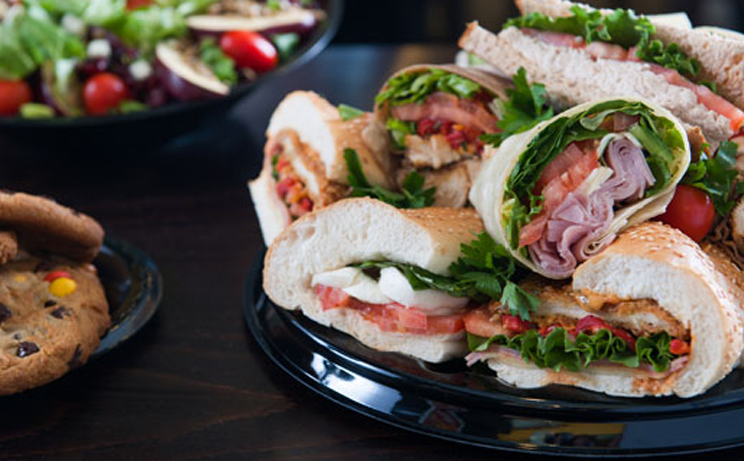 A local sandwich shop inspired by the North End, bringing a variety of options. If you want to channel your inner Positano chef for the night, Monica's is your starting and ending point. From fresh mozzarella to prepared meals on-the-go, Monica's should be brought home to the dinner table, or stove top! It doesn't get more authentic than this. 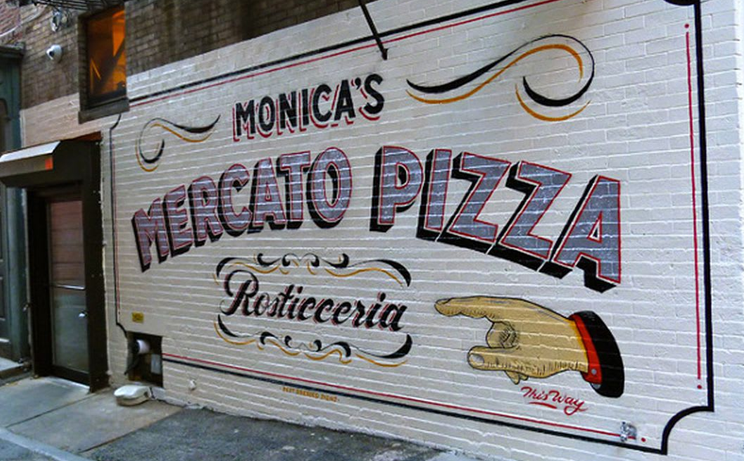 Travel through a back alley, behind Bricco Ristorante , and you will find a hidden gem. Imported Italinan cusines and ingredients to spend your perfect night cooking in!